Stays COOL with open cell memory foam, air flow cover with Jaquard Velour material and air flow side mesh. 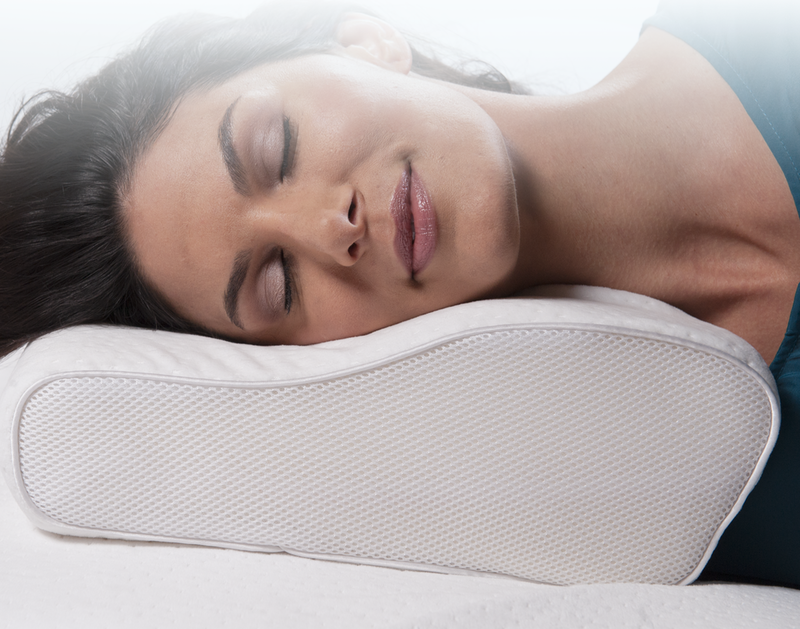 Highest Quality Memory Foam, Hypoallergenic, Antimicrobial, Certified Free of harmful chemicals. 3 Sizes: Based on your T-shirt size. 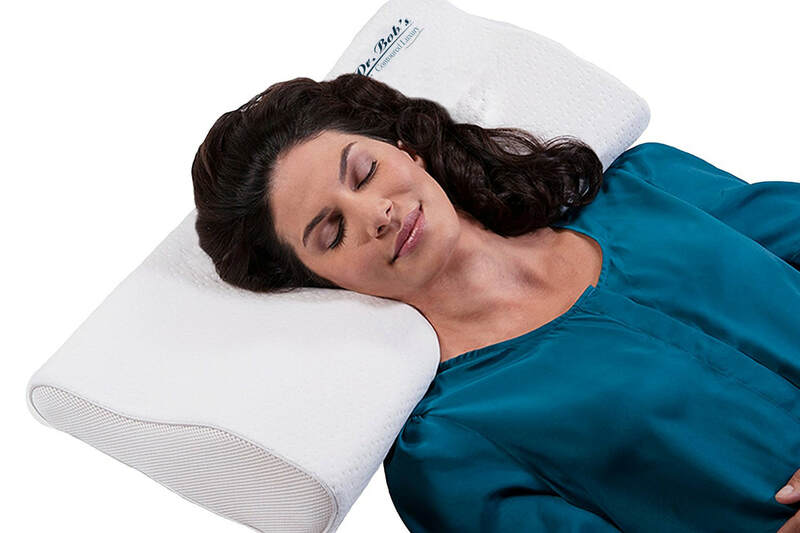 Standard pillow for small T-shirt size. 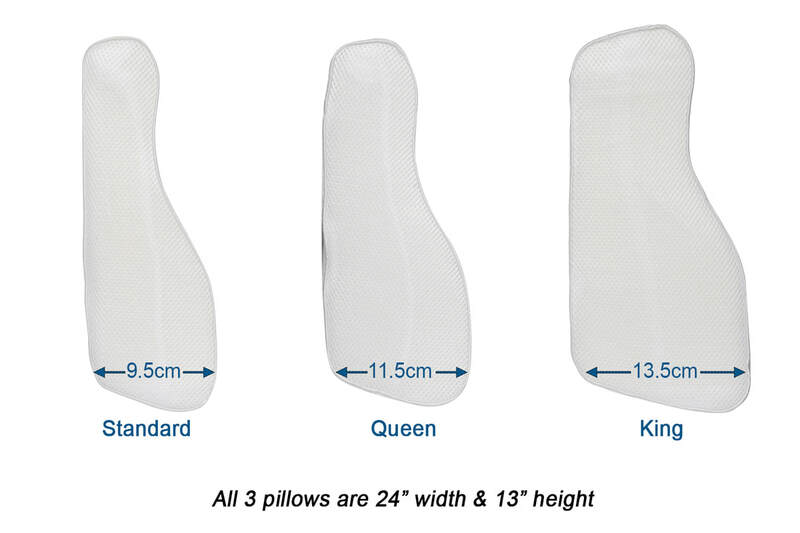 King pillow for X-large T-shirt sizes and up. 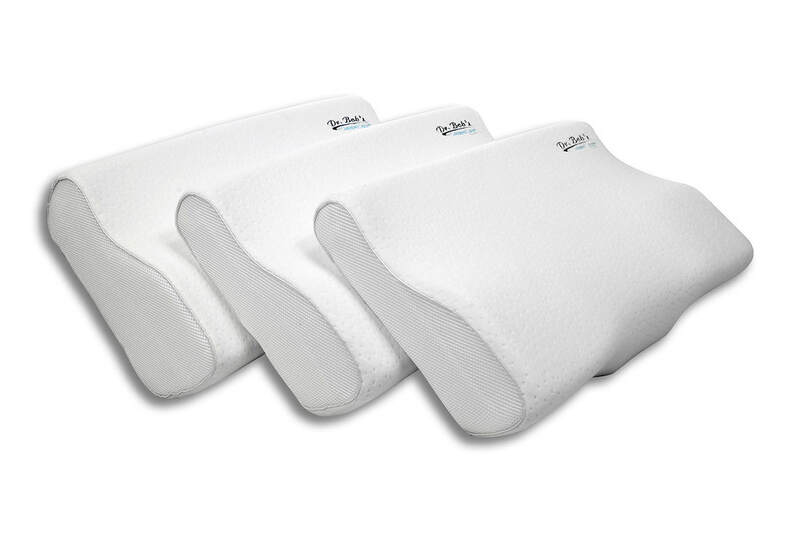 Recommended: Use a 100% cotton pillowcase to allow air flow. 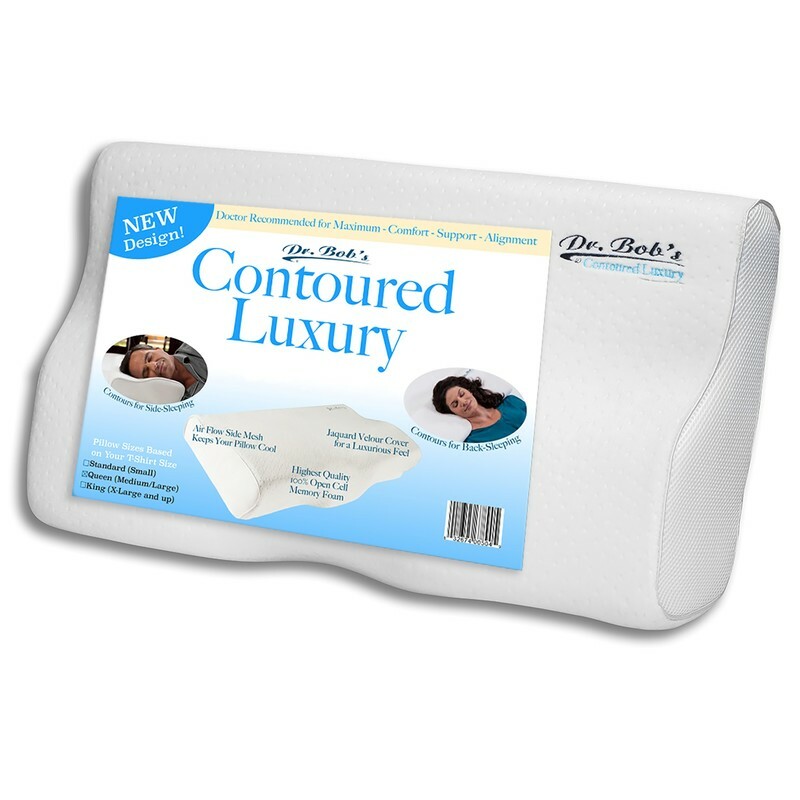 The pillowcase will also keep the Jaquard Velour cover clean and allow it to last longer.